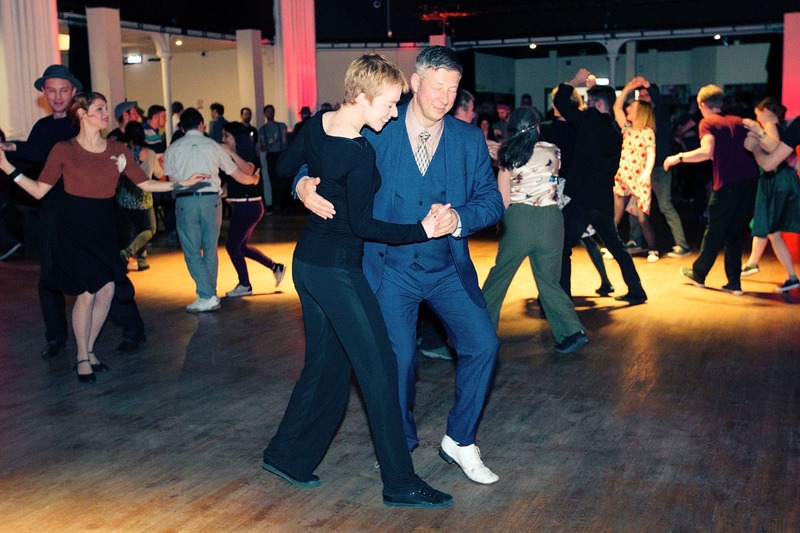 Join Bristol's vibrant Swing Dance community! 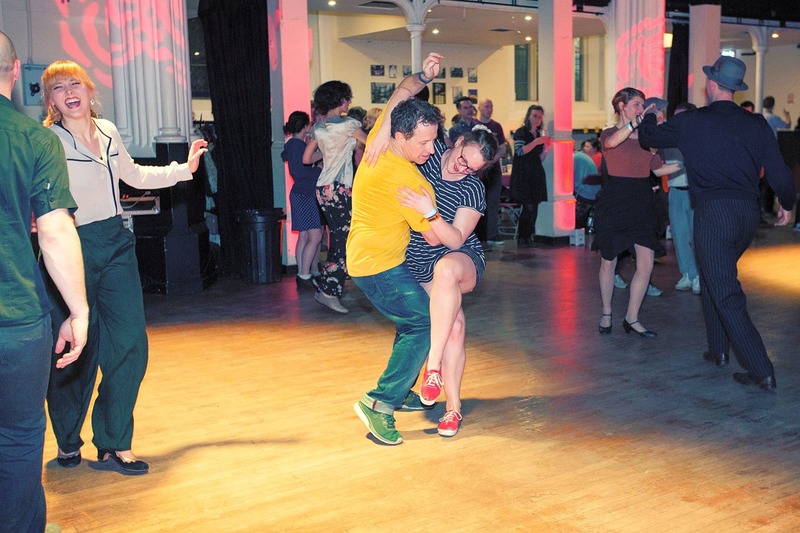 Swing Dance Bristol offer weekly classes on Wednesday nights. We also offer regular dances including a beginners taster class on the 3rd Friday of every month, and occasional festivals and workshop weekends. Just ask if you want to know more about this! Swing Dance or Lindy Hop developed in the USA in the 1930s, most notably in Harlem, and is a dance that blends both African and European dance & music traditions. It's had a massive worldwide resurgence in the last couple of decades and is now danced all over the world by far more people than in the original era. Friendly, fun inclusive classes taught to a high standard in a very relaxed atmosphere! Great teachers, venue and fellow learners! !